Founded in the mid-1950s by L.H. 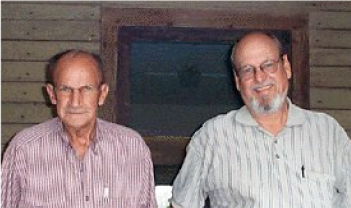 Farrer and his sons Fred and Charlie, Farrer has become a household name in the Middle Tennessee area, specifically Murfreesboro. The Farrer philosophy is to provide professional quality home restoration services to the community. Over 55 years later we are still dutifully committed to our promise. In 1978, Farrer was officially chartered as a Tennessee Corporation. The company also holds a proud membership to the Better Business Bureau, and is a member of the State of Tennessee Drug-Free Workplace Program. Today, Ron Hall, Charlie’s grandson continues on the family business and pledges to ensure that each customer receives excellent home repair/restoration and customer service. When you choose to enlist the restoration services from Farrer, you’ll appreciate the experience that each of our in-house employees hold. Our team of professionals boasts many employees who have been with our company for over 25 years, and continue to meet and exceed the Farrer promise each day. Our team understands that when storms or man-made accidents occur, it can be devastating. With this in mind, each member of our professional team works diligently to restore your home to its original condition, communicate efficiently and effectively with your insurance company, and provide you with peace of mind during a stressful situation.  From the minute you call our office to the minute we finish restoring your home or business, Farrer is here to serve you. by contacting our office today at (615) 893-6120.